On April 2018, VISA launched the long-anticipated VISA Claims Resolution (VCR) program. The new global policy changes how disputes are handled to make the process equally fair to businesses and clients. According to VISA, more disputes lead to additional costs and an increased processing time, which is bad for both parties. If you’re a merchant, it’s important to understand these changes, but first, let’s explain the consequences of chargeback fraud and why you need to protect your business. Chargeback fraud is harmful to businesses because they might ship a product or deliver services, and not get paid for it. Also, merchants have to pay a chargeback fee to their acquirer, resulting in more financial loss. Businesses that see an increase in chargeback disputes may be slapped with fines and penalties. 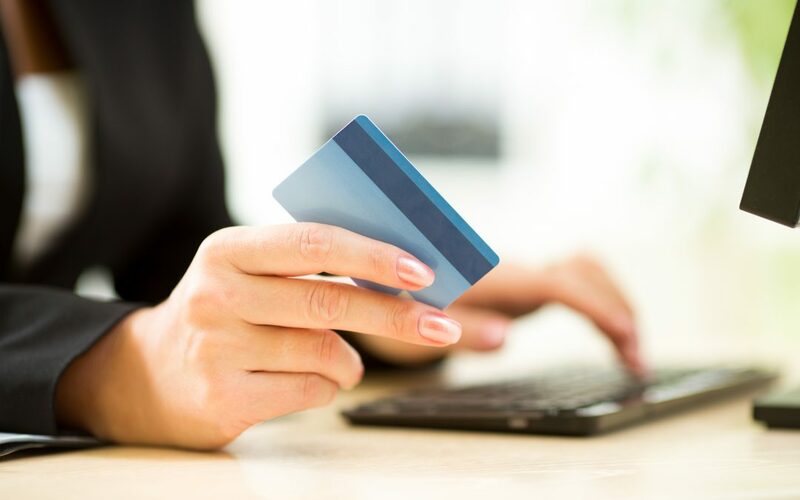 For these reasons, merchants should worry about preventing chargeback fraud by adopting measures to make it more difficult. Every once in a while, card networks—like VISA—roll out new rules to help businesses reduce chargeback fraud and, at the same time, protect honest clients who submitted a valid dispute. One of the most welcomed changes is that VISA consolidated 22 chargeback reason codes into four dispute categories: fraud, authorization claim, processing errors, and chargeback disputes. On the other hand, merchants are now required to acknowledge all disputes and they must choose if they’ll accept or dispute chargebacks within 15 calendar days. Another change that will leverage the dispute processing time is that both issuer and acquirer can initiate pre-arbitration and arbitration in the new dispute cycle. VISA expects to benefit merchants, cardholders, and clients by reducing the average dispute processing time from 46 days to 31 days or less. You can check out the full list of changes and all the details in Visa’s Claims Resolution document. At American Verification Processing Solutions, we offer customized payment solutions for your business. Let us help you meet the VCR compliance requirements to protect you against chargeback fraud. Contact us through our website or call 1 (800) 719-9198 to get started.